The two parents may have been divorced, but they both loved their teenage son and wanted to make sure he was adequately covered in the event of an auto accident. That’s why they each had an auto insurance policy – albeit from the same company – that named him as an insured in the event of a car accident with an uninsured/ underinsured motorist. Tragically, that’s just what happened. The teen was a passenger in a vehicle driven by another young friend, who lost control of her brother’s vehicle and crashed. He sustained severe, disabling and permanent injuries. Seeking to ensure their son’s needs would be taken care of, his parents first pursued coverage from the at-fault driver’s insurer. The car was covered by its owner’s insurance, but that only offered $25,000. That was a drop in the bucket compared to what he’d need. 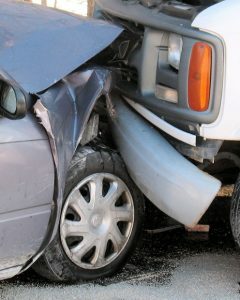 Still, the at-fault driver’s insurer agreed to pay the policy limits. That left the injured teen’s parents to seek compensation from each of their underinsured motorist policies. It wasn’t disputed the teen’s damages well exceeded $600,000 – the total sum of both policies together. But the question in Gearhart v. Mutual of Enumclaw Ins. was whether anti-stacking provisions in each of those policies meant the plaintiff’s were only entitled to a total of $300,000 in protection – the value of just one of those policies – or whether the anti-stacking language was invalid and they were entitled to the full $600,000 sum. The Idaho Supreme Court ruled the language in the policies – specifically the language pertaining to anti-stacking practices – was unclear and ambiguous. Anytime there is ambiguity in an insurance policy, it’s going to be interpreted in favor of the insured seeking coverage for the car accident – not the insurer. At least, that’s what the court said, more or less. Or, the way the appellate court phrased it, “Good luck to the average insurance buyer in deciphering the meaning of this provision.” One interpretation is that the insured is to add up all applicable policy limits and then the total is the highest limit of any one policy. Surely, this wasn’t the intention of the insurer. But it’s not up to the insured to decipher cryptic language in an auto insurance policy. 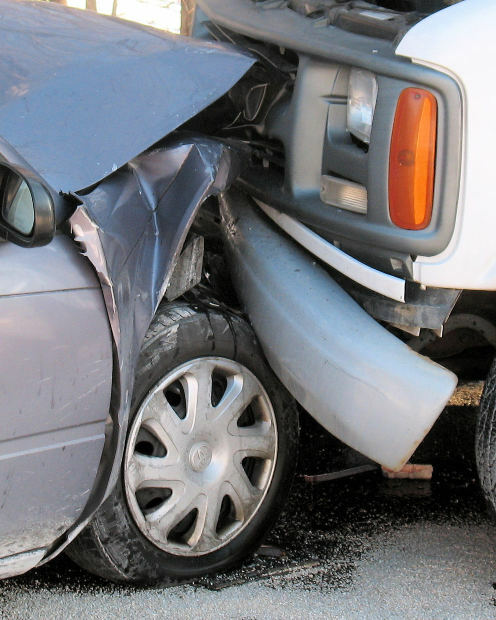 Auto insurance policies have to contain language that is clear and unambiguous. Any language that doesn’t meet this criteria is going to be interpreted in favor of the insured. That means in this case, the injured teen’s parents can collect up to $600,000 – minus the $25,000 they had already received from the insurer of the at-fault driver – to assist in his long-term care.